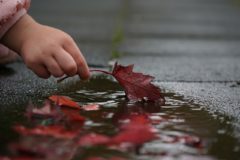 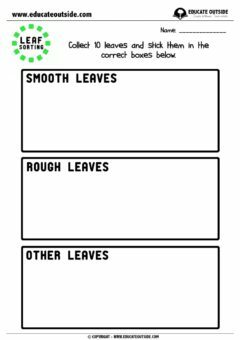 Leaf sorting is a fun activity where your class will go outside to collect some leaves before sorting them into groups according to their properties. 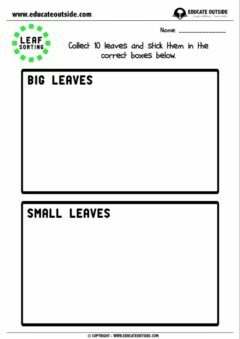 It’s a good way to introduce your class to some simple data handling as well as developing their skills to sort items into groups by looking closely at their features. 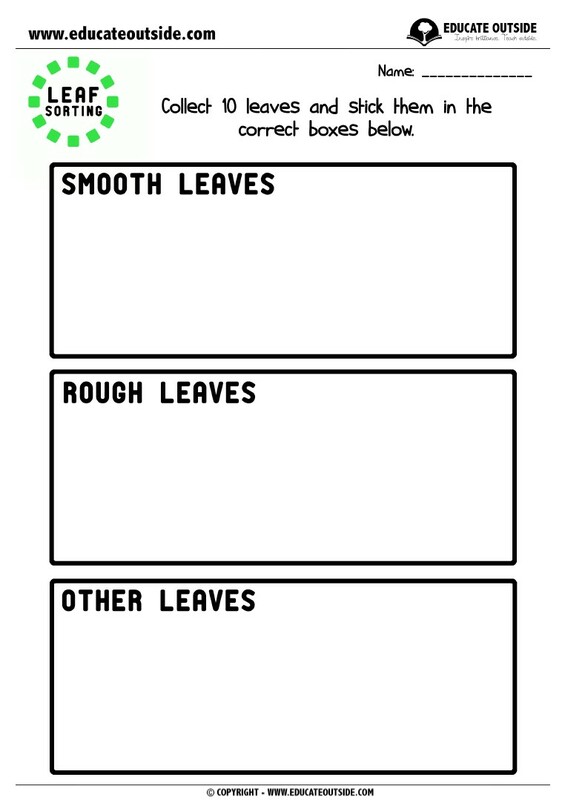 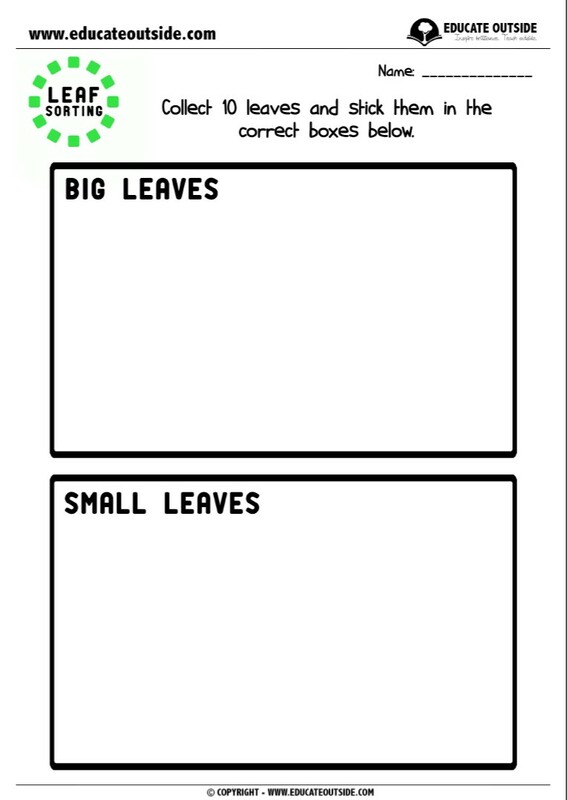 This activity contains differentiated sheets with pre-populated categories as well as a blank sheet to encourage students to think of their own methods to sort the leaves.